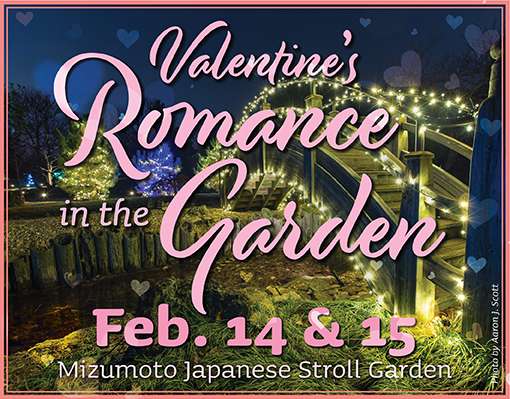 Share the beauty of the Mizumoto Japanese Stroll Garden with someone you love. Enjoy the garden decorated in festive lights with romantic music playing softly in the background. Make it special by pre-ordering a picnic basket with a snuggly plush throw, sparkling juice, and Valentine’s cake to enjoy while watching the sunset. 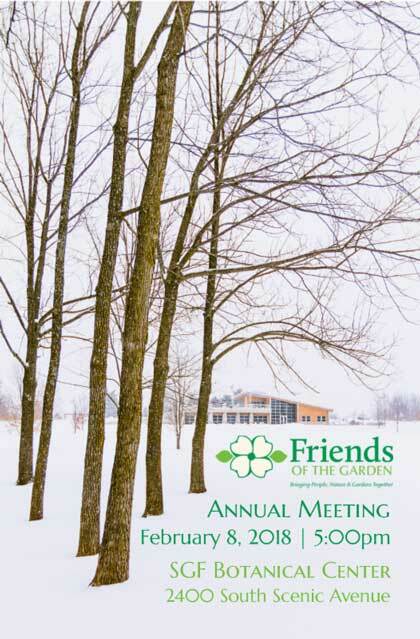 Proceeds support garden improvements. 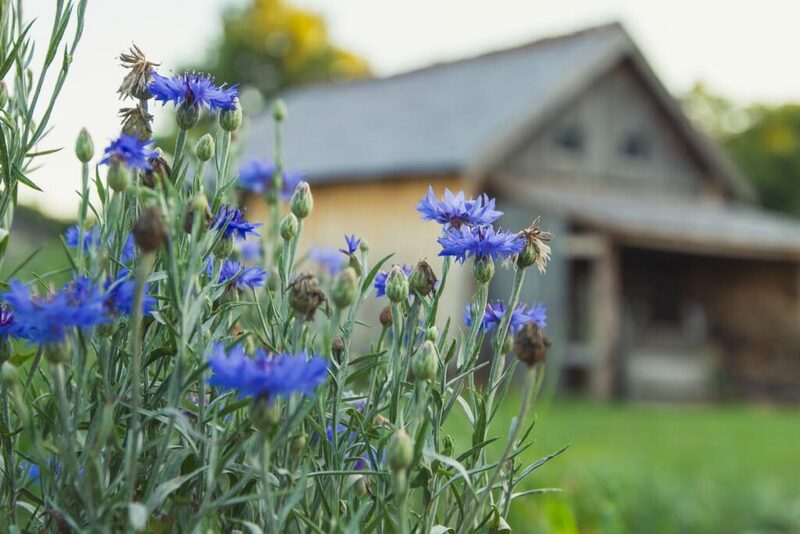 Member Discount: Friends of the Garden members receive a $2 discount on admission by showing their membership card at the gate. Advance ticket orders may be placed below or via the Springfield-Greene County Botanical Center Gift Shop, 417-891-1515 ext. 2. Baskets must be preordered by Feb. 13 at 10 a.m. Order below or via the Springfield-Greene County Botanical Center Gift Shop, 417-891-1515 ext. 2. In case of weather cancellations, baskets may be picked up at the Botanical Center Mondays-Saturdays between 8 a.m.-5 p.m. or Sundays between 11 a.m.-5 p.m. Vouchers for a future “Romance” event will be provided. Online registration is closed. Tickets are available for purchase at the entrance gate.